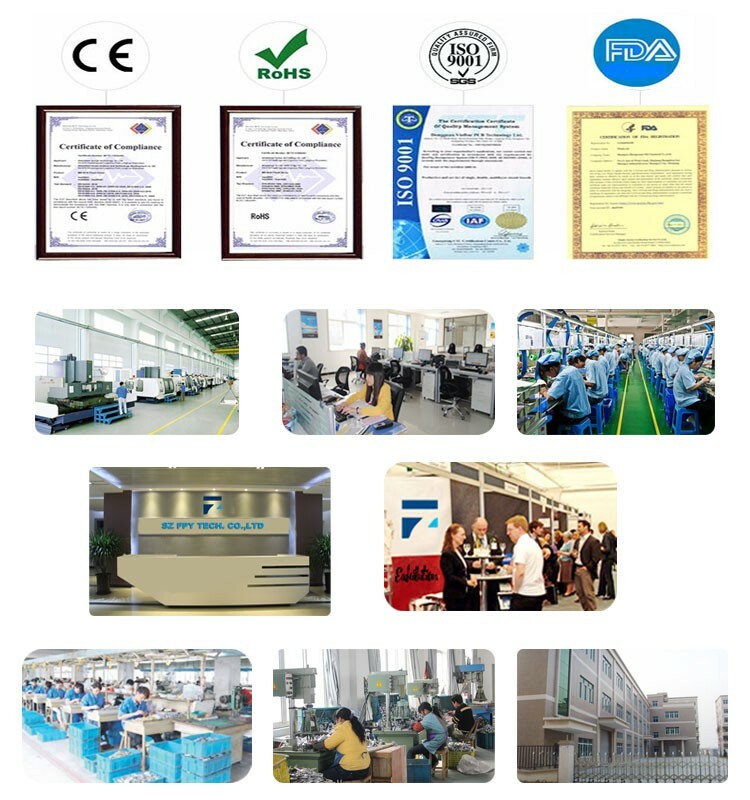 If you need logo, we can do it, we have our own print machine, it's save your time and money. 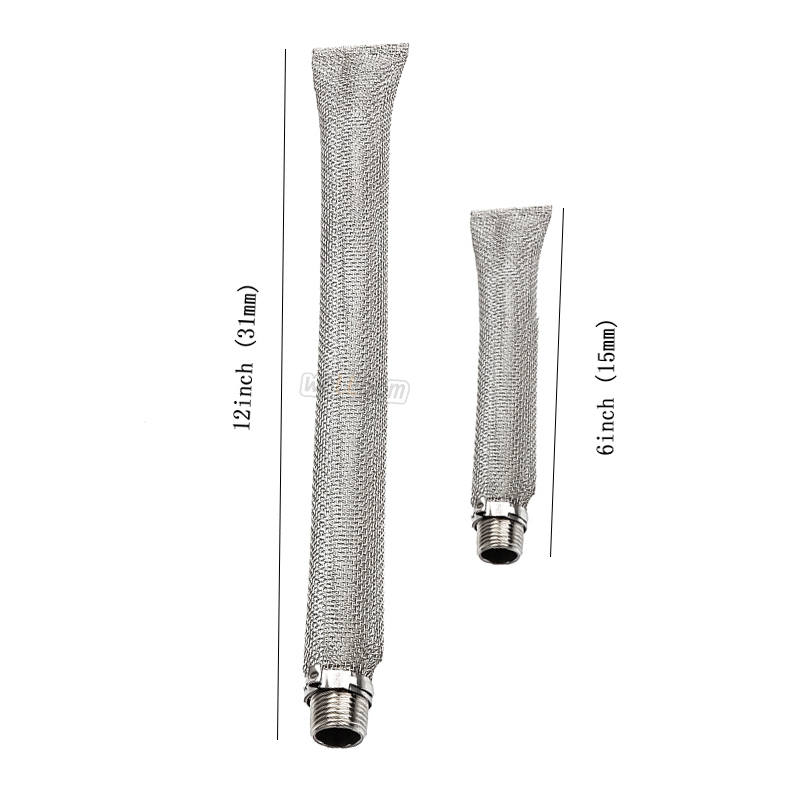 If you need OEM Package, we can do it.We have experienced and professional designer to help you. 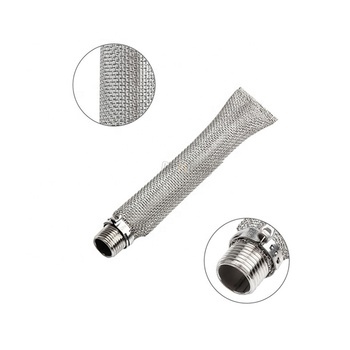 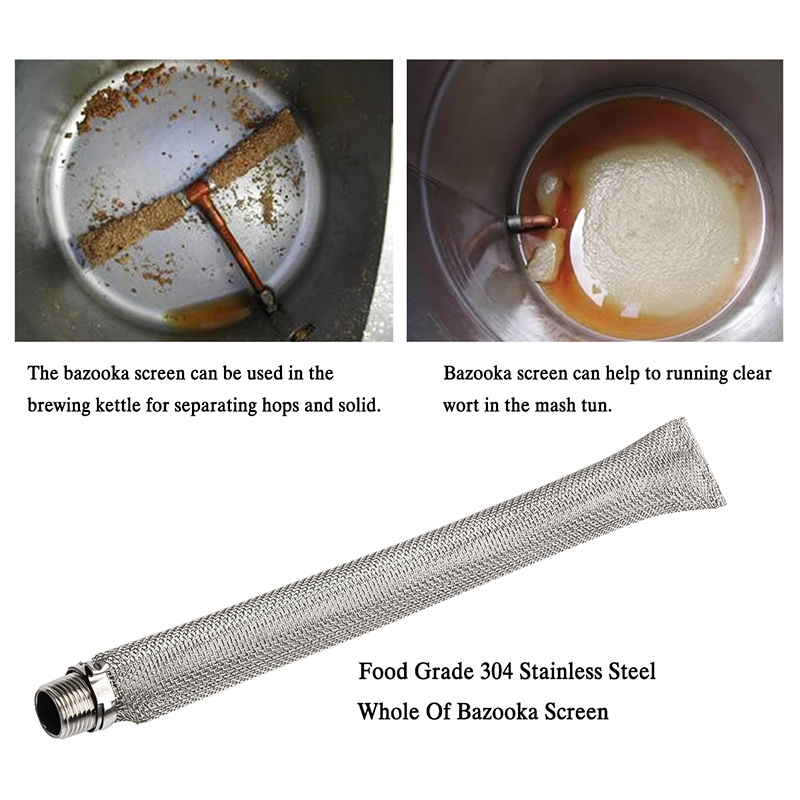 6" 304 Stainless Steel Bazooka Screen : Length =6", Diameter=1 "
This product screws directly inside a 1/2" female NPT coupler, to turn any pot into a mash tun, or used to filter out whole cone hops in the boil kettle. 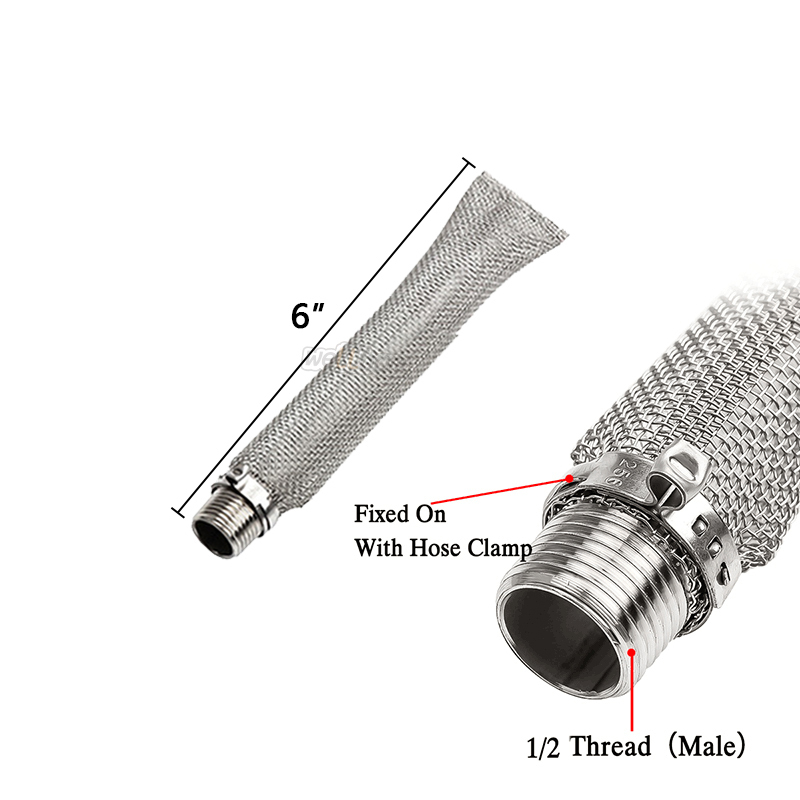 All stainless steel construction with a 1/2" Male NPT inlet to attach to a female 1/2" Coupler. 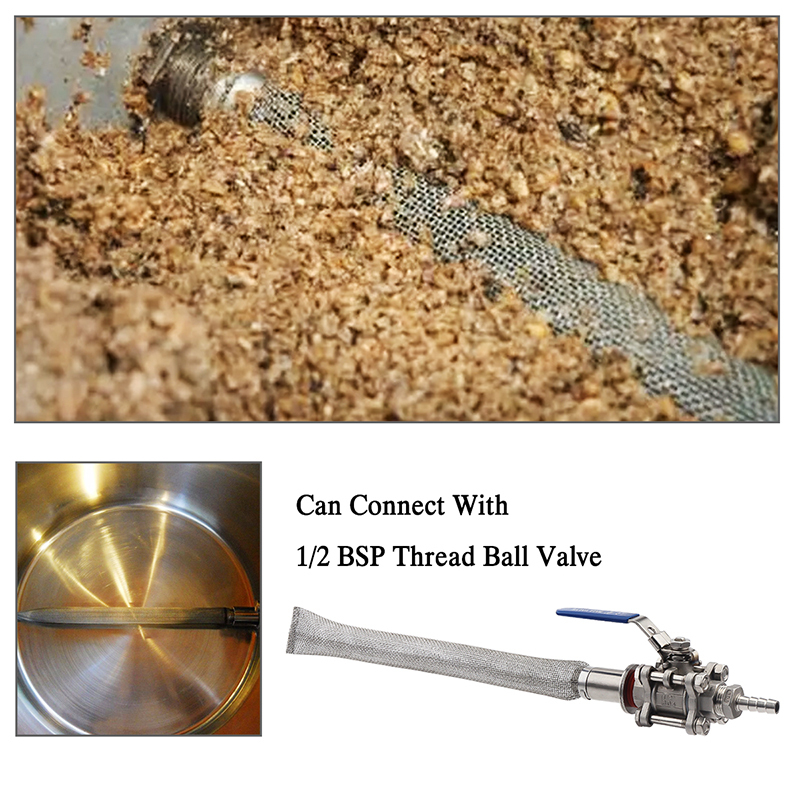 The 12"L Kettle Screen is an all stainless steel mashing/boiling kettle screen.